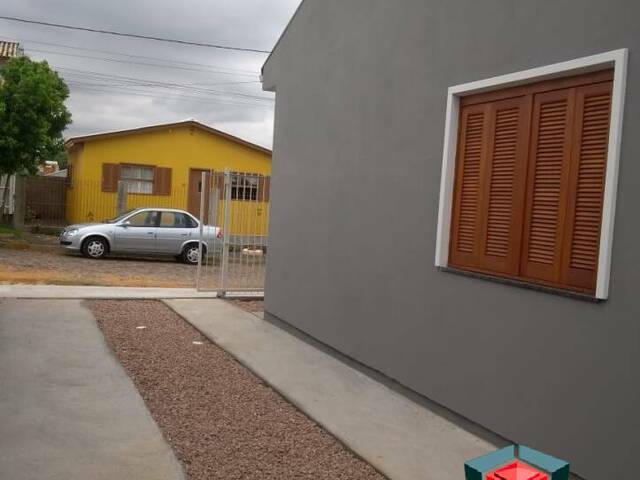 ÓTIMA OPÇÃO DE COMPRA NO BAIRRO COLONIAL, EM SAPUCAIA. 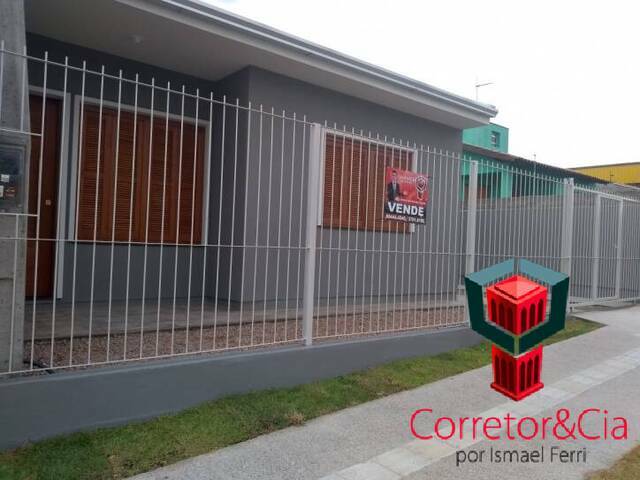 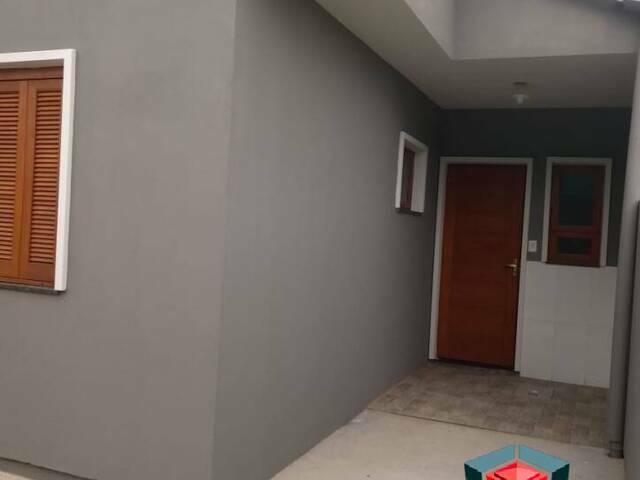 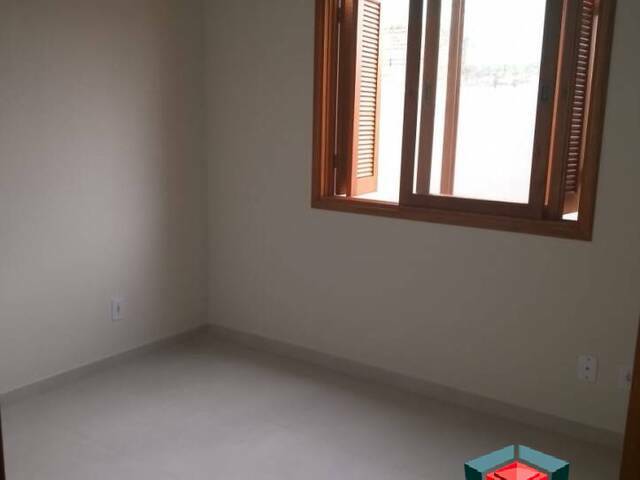 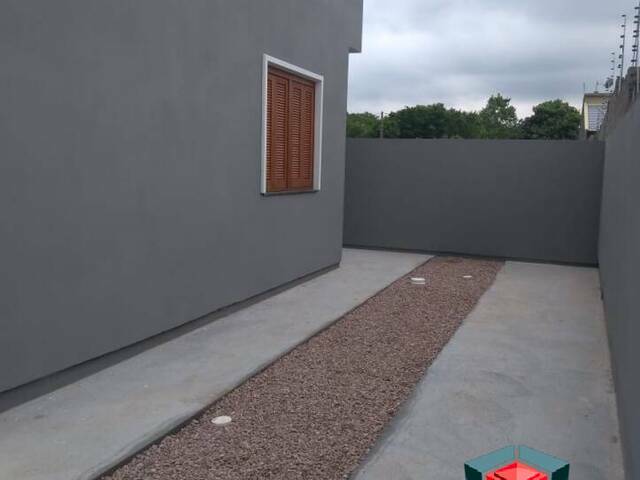 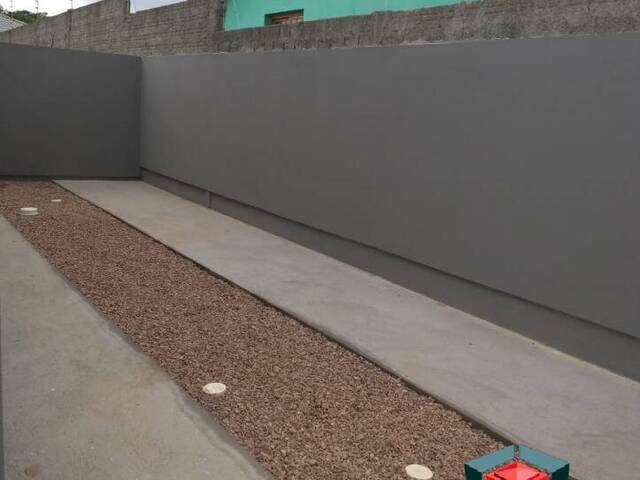 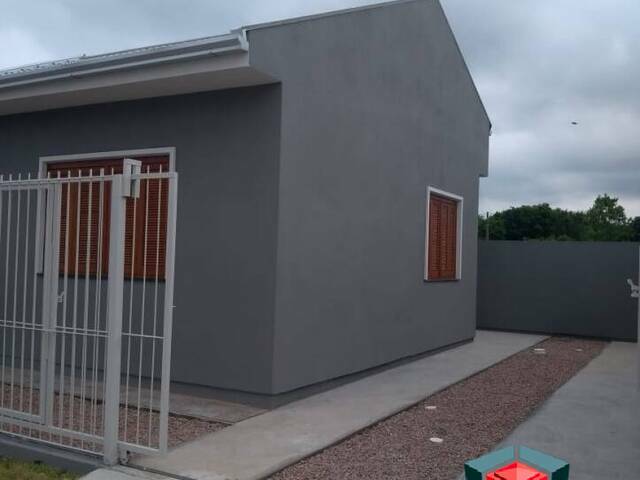 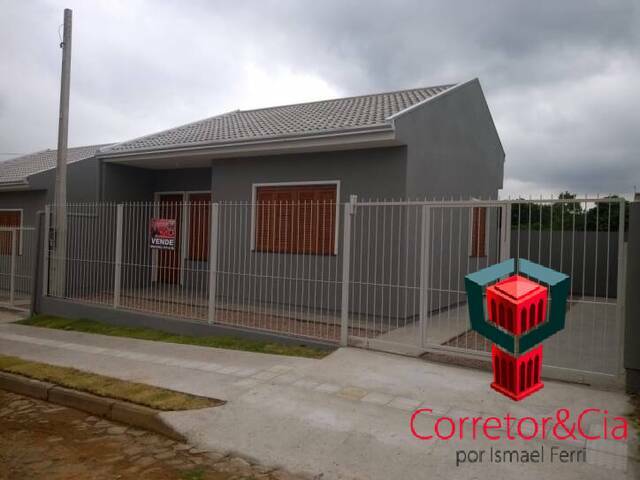 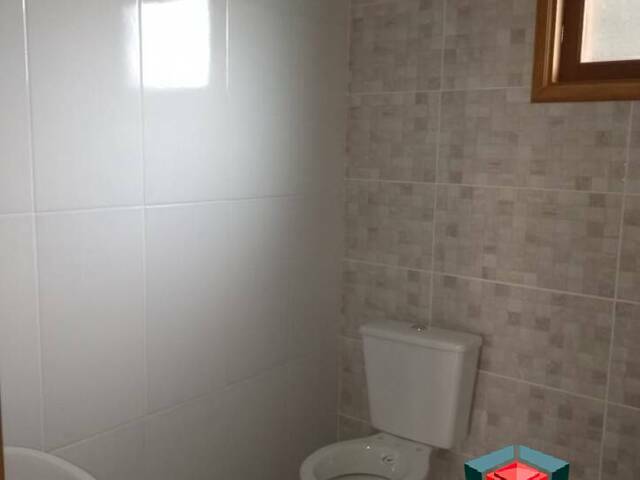 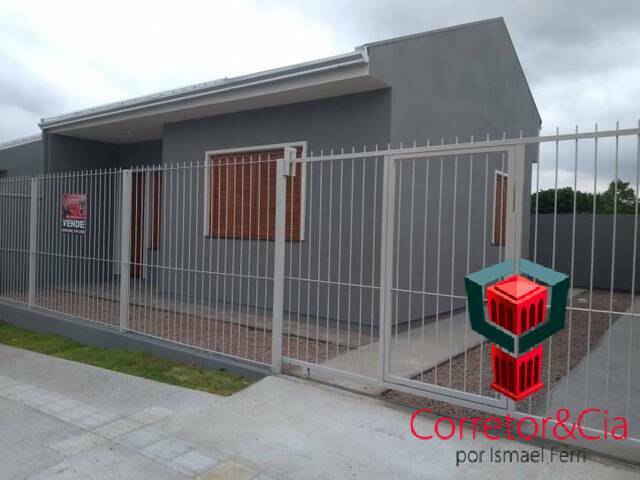 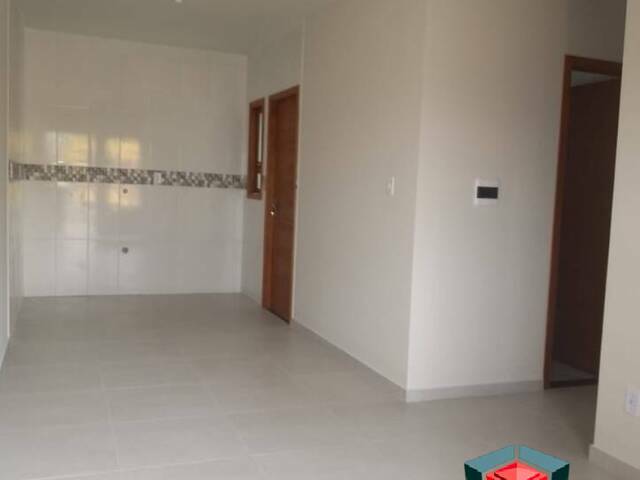 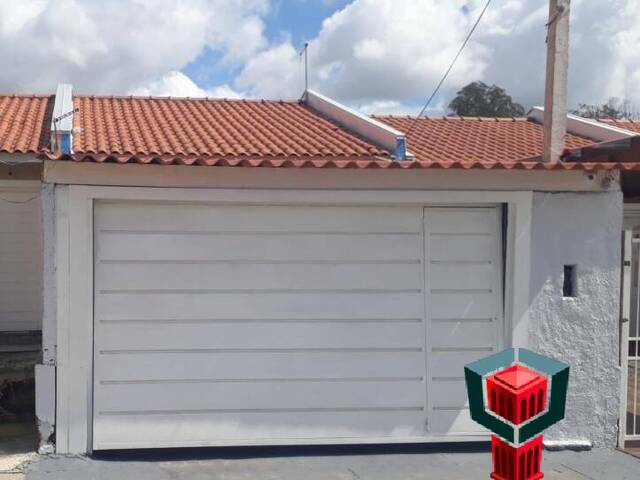 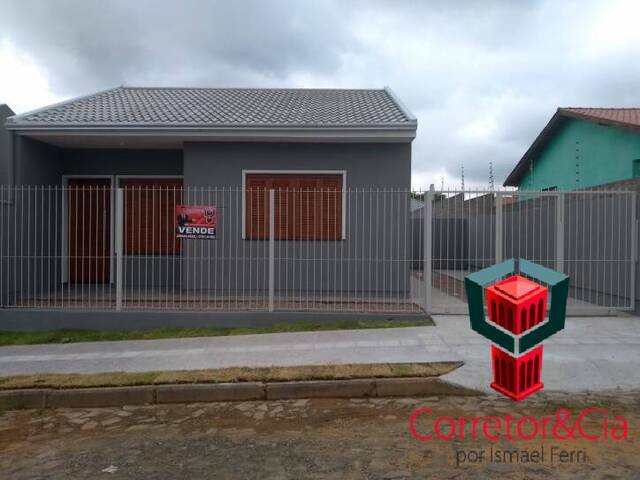 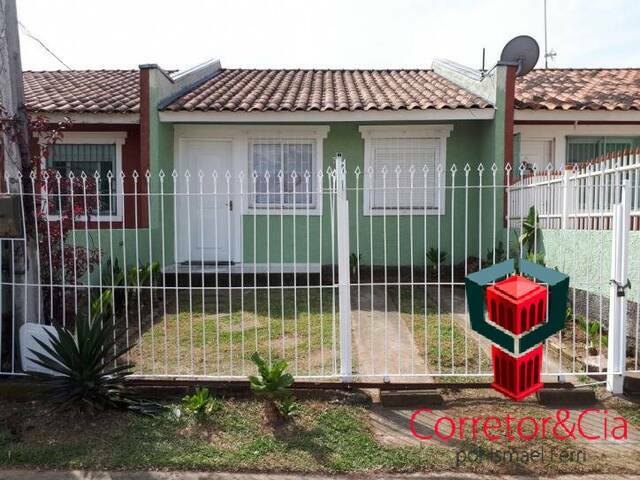 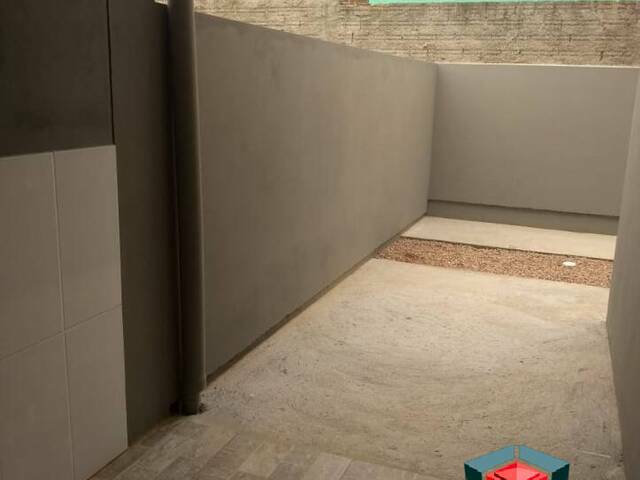 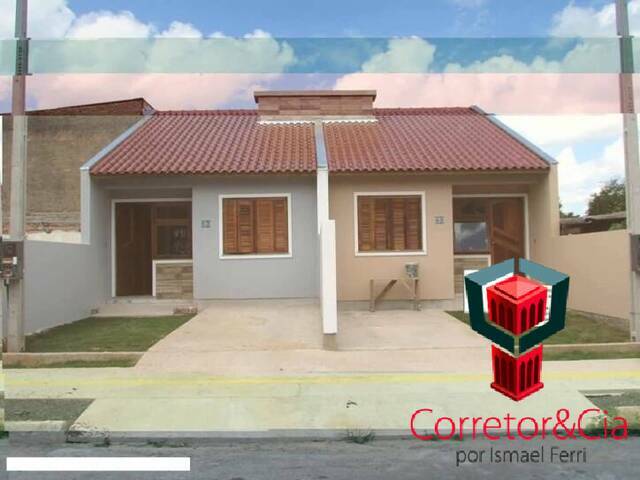 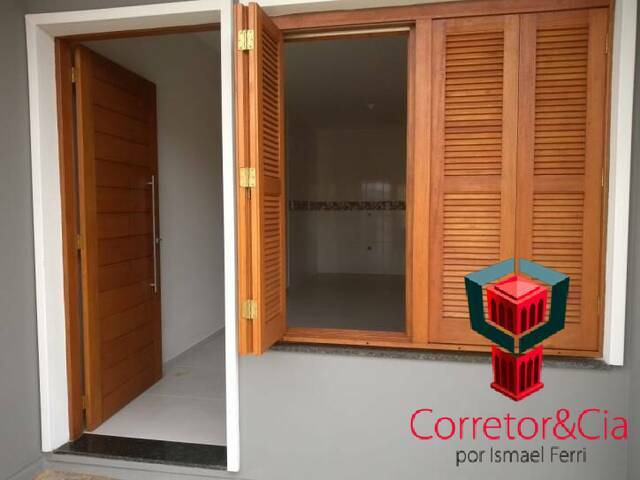 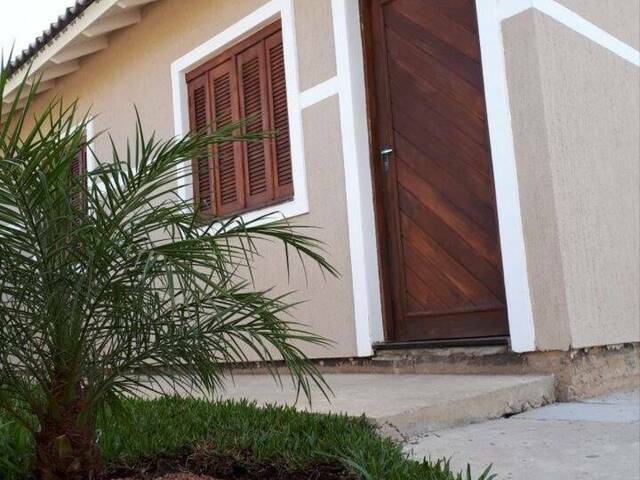 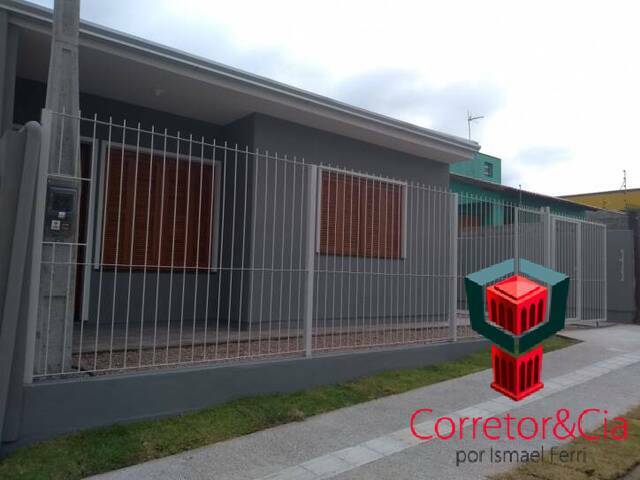 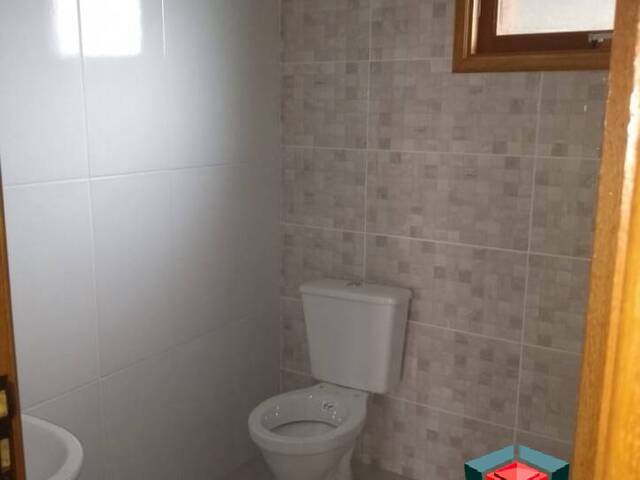 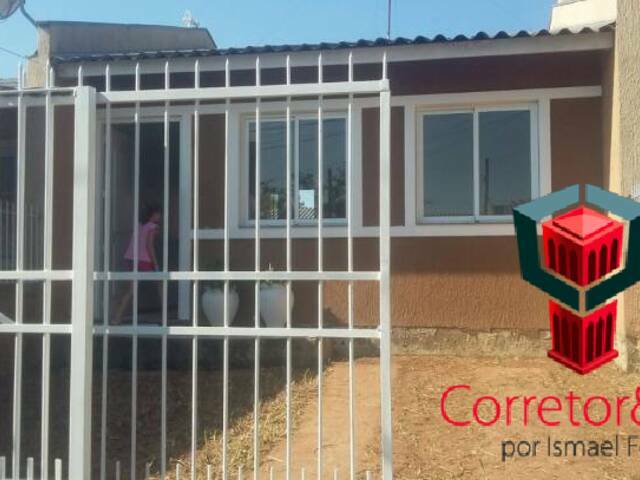 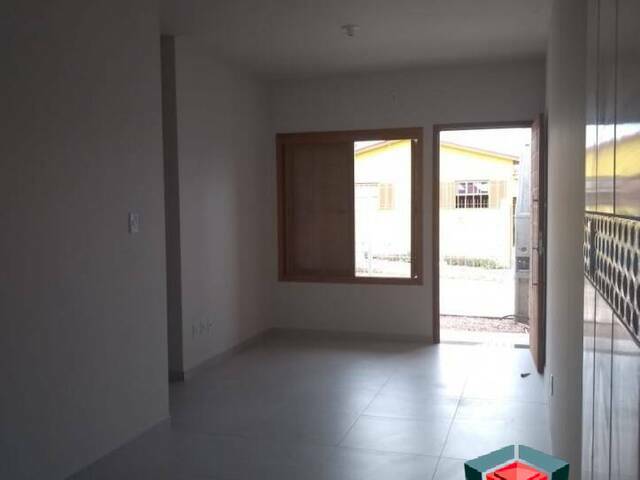 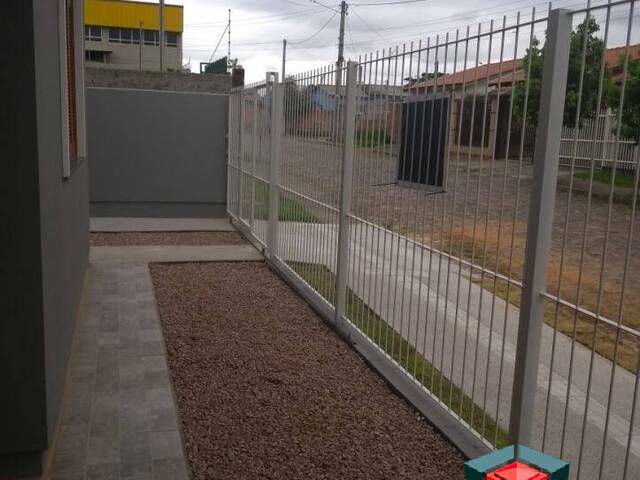 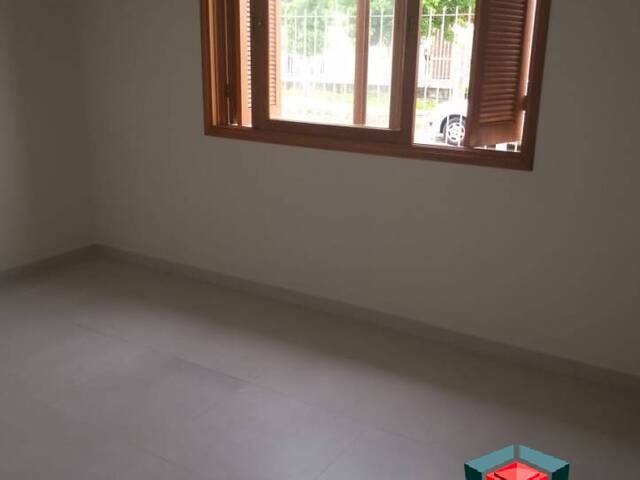 CASA DE 2 DORMITÓRIOS, SALA DE ESTAR, COZINHA, PÁTIO SUPER ESPAÇOSO E COM ÓTIMAS CONDIÇÕES DE COMPRA PARA FINANCIAMENTO. 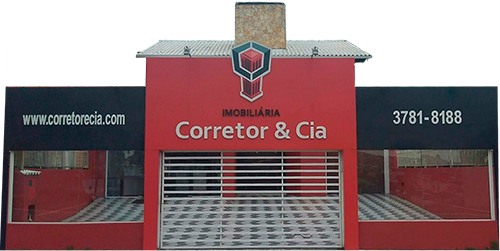 ENTRE EM CONTATO COM UM DE NOSSOS CORRETORES E SOLICITE MAIORES INFORMAÇÕES.